Watch this video to learn about the Hope and Healing Center and our mission of Transforming Lives, Restoring Hope. HHCI offers a variety of uniquely structured strength and skills-based services to adults with mental health difficulties. 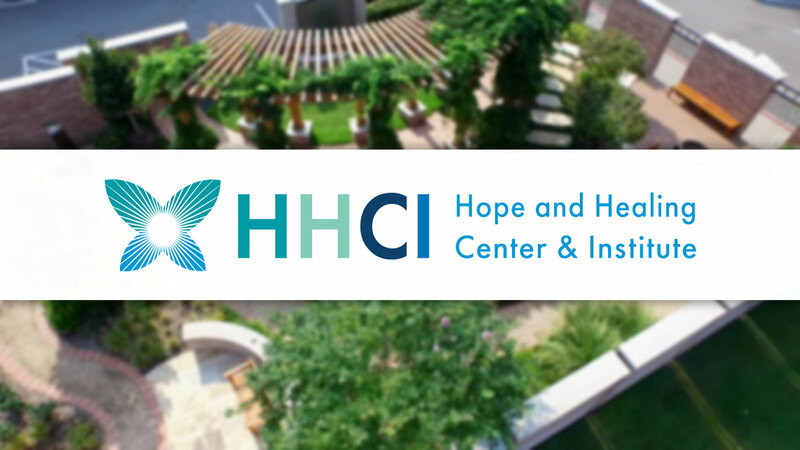 The Hope and Healing Center & Institute (HHCI) programming focuses on strengthening the physical, mental, spiritual, and relational health of families and individuals across the full cycle of life. Gateway to Hope is a comprehensive, interactive training for empowering, educating and equipping clergy and peers with the tools to respond to those in distress and help build a community-based response to the mental health crisis our country faces. Community Bioethics and Aging Center (CBAC) has been established to address the myriad of issues faced by all of us as we age. A listing of all educational programs that will be offered this year. Learn about how you can support the HHCI and our mission to build and restore lives. Click here to read blogs written by the staff of the Hope and Healing Center & Institute.